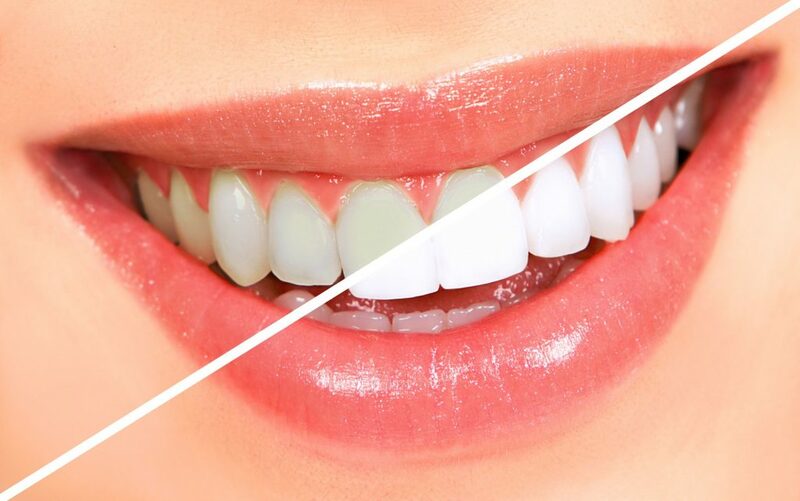 You can have a bright, shining smile when you visit our dentists for professional teeth whitening. 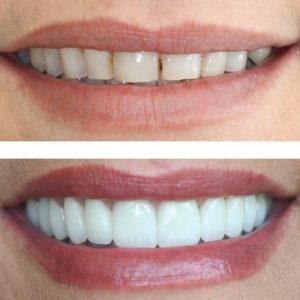 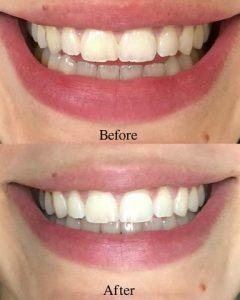 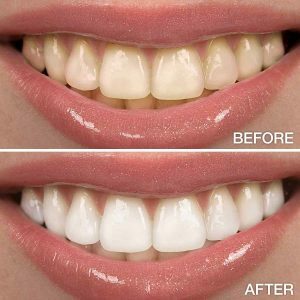 This service is affordable, effective, and safe, as Dr. Garner and Dr. Winn use whitening agents to lighten your teeth several shades. 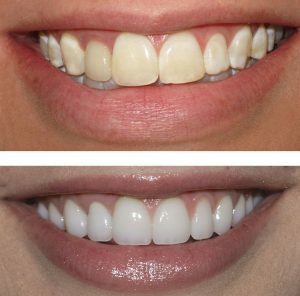 Our dentists at Gautier Family Dental will work with you to determine the right type of treatment and treatment length to achieve the smile aesthetic you desire. 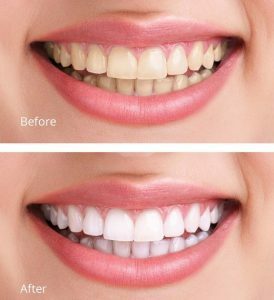 To learn more about professional teeth whitening and to set up your consultation at our office, please call us today at (228) 497-2424.